Spring Flowers Of Tulips. Spring Bright Field Of Blooming Tulips Flowers. Spring Countryside Landscape. 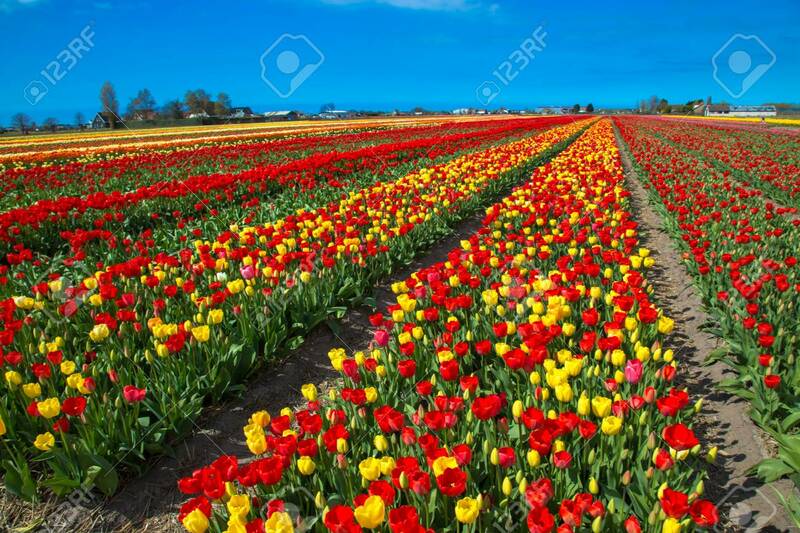 The Netherlands Flower Industry. Lizenzfreie Fotos, Bilder Und Stock Fotografie. Image 99229503.